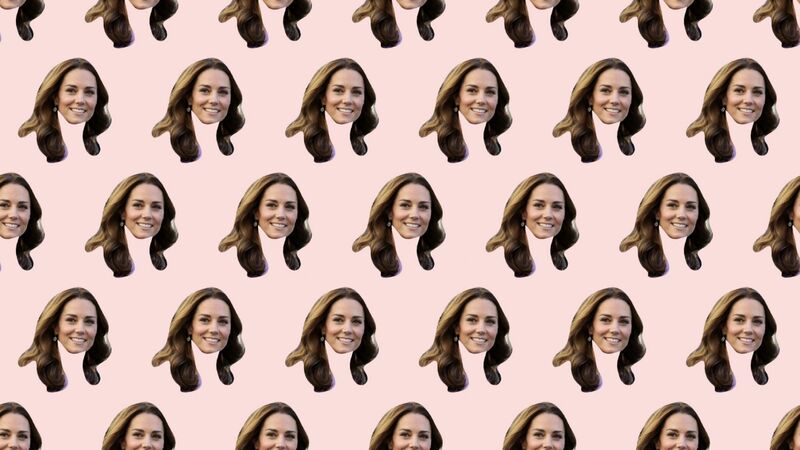 There is a reason why the world loves Kate Middleton. Not only are she and Prince William the definition of #relationshipgoals, her classic style and awe-inducing kids, Prince George and Princess Charlotte inspire us to believe that one day we too can have it all. But just because you haven’t married into the British monarchy doesn’t mean you can’t hand out gifts this Christmas like you’re Queen Elizabeth II. Using the Duchess of Cambridge as inspiration, here are some of our top picks that the Kate Middleton in your life is bound to love.